Welcome to Sabal Court Apartments. We have an optimized screen reader version of this site available. 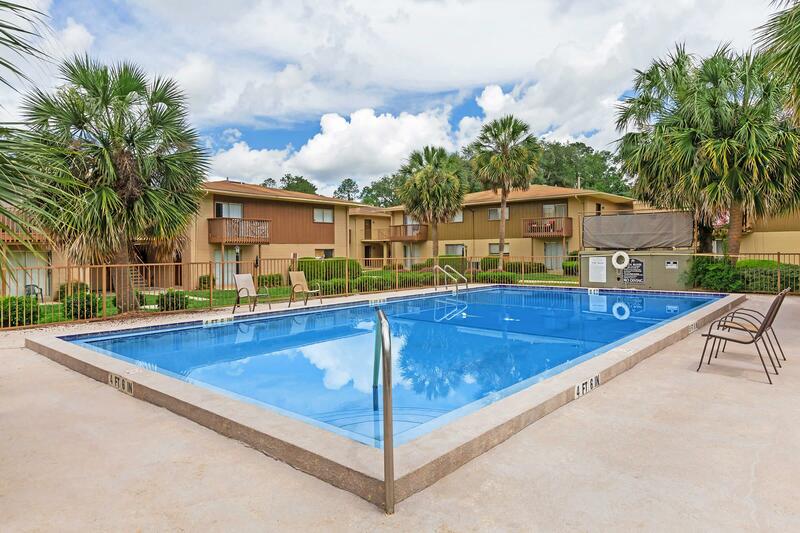 Sabal Court, located in beautiful Tallahassee, FL offers residents spacious, newly renovated apartment homes at great prices- perfect for students, families and professionals. We offer professional management and our 24-hour maintenance guarantee. Sabal Court is within proximity to neighborhood shopping, entertainment, medical centers and the city’s downtown employment and capital district. 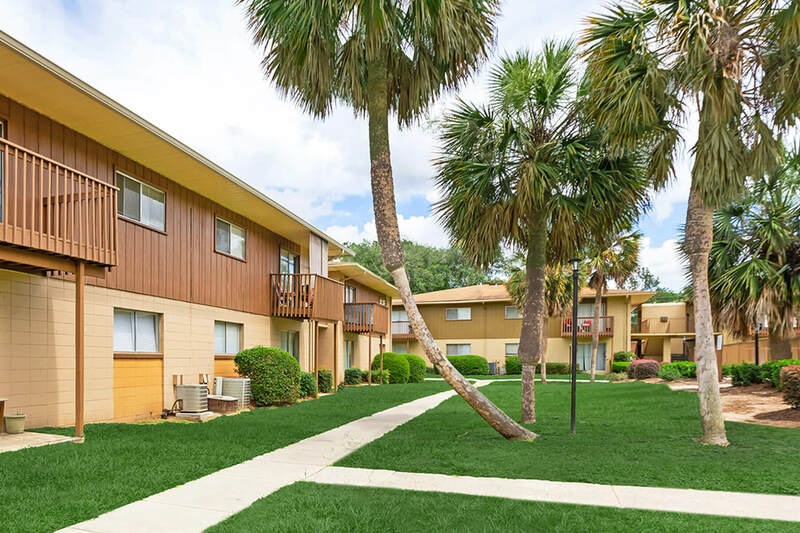 Our property is located within 2 miles of Florida State University and Tallahassee Community College- a quick car or scooter ride away. For students without vehicles, campus shuttles and public transportation are located directly adjacent to the property. Sabal Court offers four (4) distinct floor plans ranging from 800 to 1,250 square feet- 1 bedroom/1 bath, 2 bedroom/1 bath, 2 bedroom/2 bath and 3 bedroom/2 bath. Our newly renovated apartment homes feature redesigned kitchens with open floor plans for modern home living and entertaining. 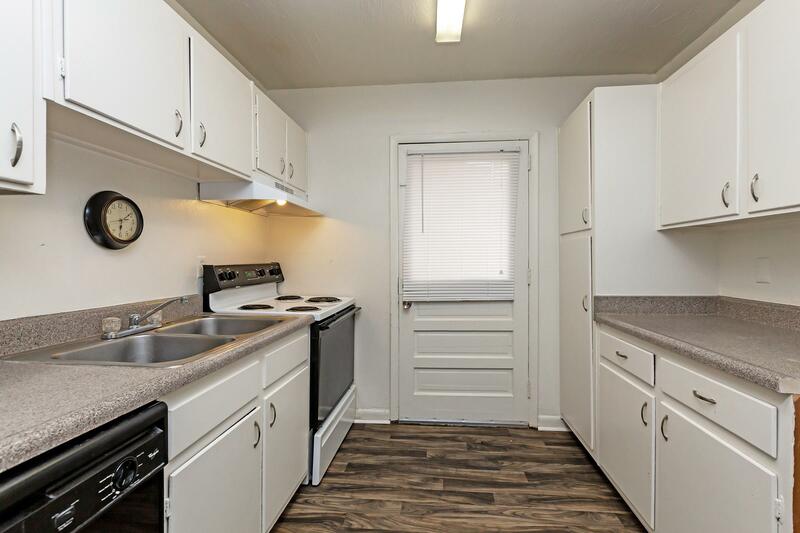 Our apartments include new kitchen cabinets, appliances, breakfast bars, hard surface flooring and decorous finishes. COME BY AND SEE WHAT’S WAITING FOR YOU AT SABAL COURT. APPLY ONLINE, VISIT, OR CALL US TODAY. WE CAN’T WAIT TO MEET YOU! To view the 3D tour of the Sabal Court property, click here.